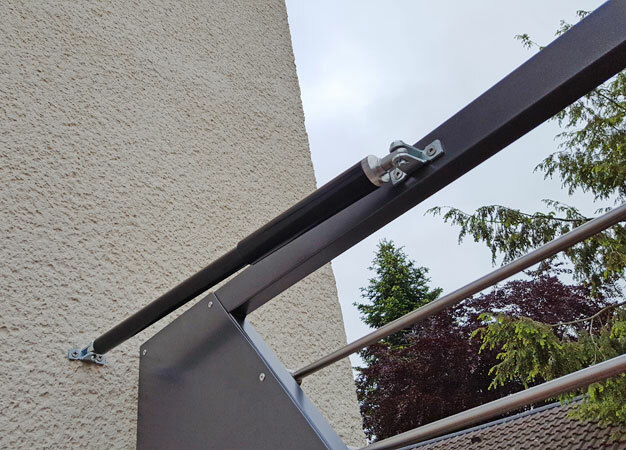 The range is split into three types: the DIREKT, the RTS and the Garden Gate Closer GGC, each with a selection of fitting and finish options available. 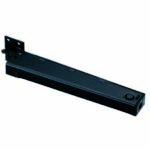 The DIREKT gate closer offers a large range of applications and can easily be retrofitted. Thanks to the constant, continuously adjustable closing speed, passing through persons are not running the risk to be hurt by the door/gate. 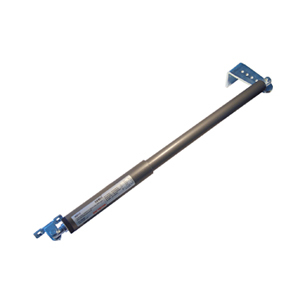 The RTS tube door closer is usually used for optical or safety reasons. Its installation is concealed and therefore it is nearly invisible. 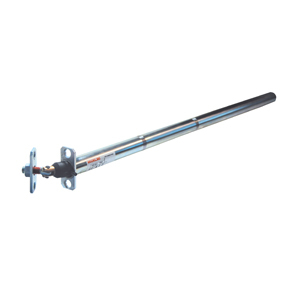 The closing speed is adjustable and depending on the mounting situation it can be opened up to 180°. GGC is our gate closer for smaller gates. It is simple and easy to install.